Today marks the official kick off of a partnership between two conservation leaders that is focused on the global protection of marine animals and the world’s oceans. SeaWorld Entertainment, Inc., a leader in animal rescue and inspiring themed entertainment experiences, and OCEARCH, a leader in generating critical scientific data related to studies of keystone marine species, announced a multi-year partnership and have made valuable data available to both the scientific community and the general public for the first time ever in a widely-accessible format. 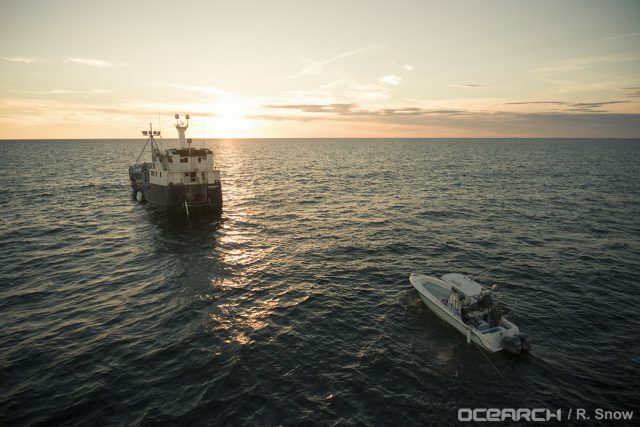 OCEARCH’s popular Global Shark Tracker will now house data on rescued, rehabilitated and returned marine animals, offering both the scientific community and the general public the ability to learn more about threatened and endangered species as they are given a second chance at life. Data on three of SeaWorld’s rescued and returned animals – Gale, a pilot whale, TJ, a dolphin, and Iris, a harbor seal – can now be found at OCEARCH.org and open access will be provided to the scientific community in the near future. Policy - Utilising the open sourced data from sampled and tagged marine animals to advocate for the protection of marine life.